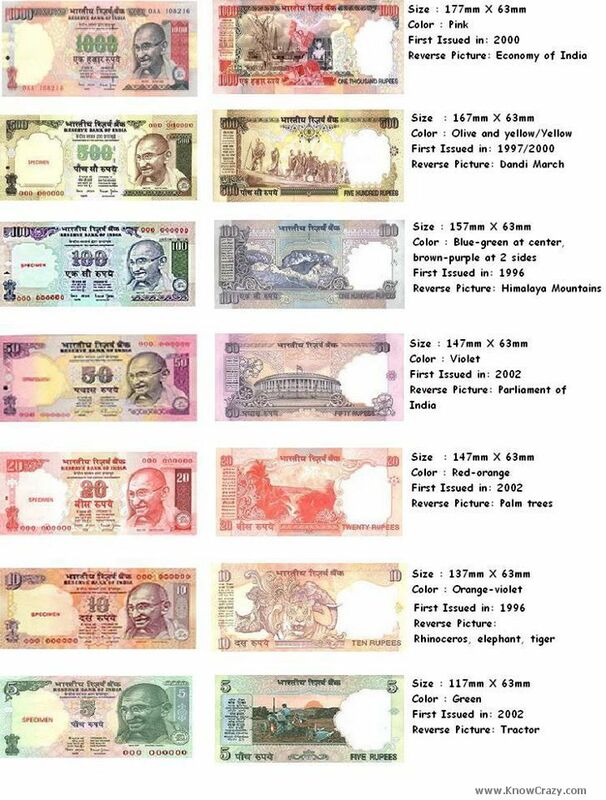 Estimated Cost of printing Indian currency notes of each denomination. Rs. 5. > 0.47 Rs. Rs. 10. > 0.96 Rs. Rs. 20. > 1.46 Rs. Rs. 50. > 1.81 Rs. Rs. 100. > 1.79 Rs. Rs. 500. > 3.58 Rs. Rs. 1000. > 4.06 Rs. Like + share + tag.